From family correspondence to musical performances, we can transfer your Reel to Reel tapes, Cassettes and DAT tapes to CD, WAV, and MP3. 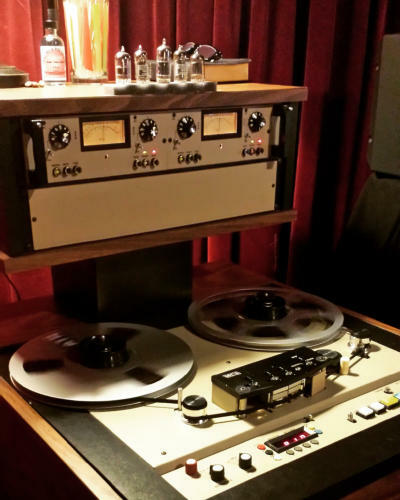 From the Acetates from the 1950’s to the Polyester tapes of the 70’s, we work with tapes or all ages and conditions. Most all of our transfers use our Sony MCI JH110B, only quadraphonic tapes use our Akia reel to reel. 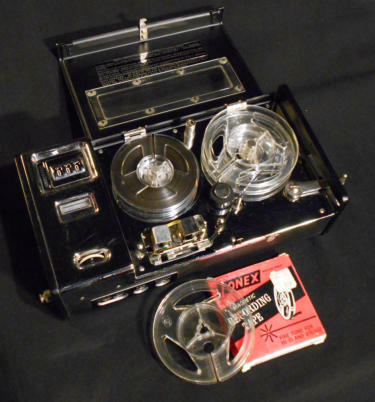 All sizes: 3”, 5”, 7” and 10” 1/4” reel to reels. All speeds: 30, 15, 7.5, 3.25, 1.78 IPS. All types: Mono, Stereo, Quadraphonic. 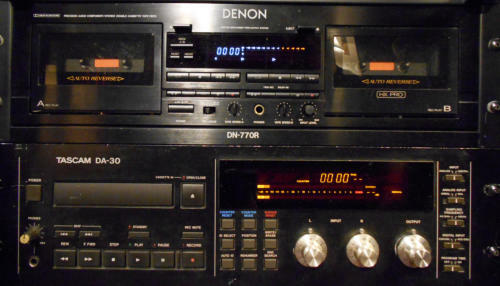 Cassettes: Normal, Chrome, Metal, Dolby A, B, C. DAT (Digital Audio Tape) Pricing: Straight transfer with basic restoration and clean up: $40/hour Mastering may be done to music transfers upon request, email for pricing. 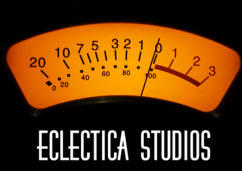 Contact us at 512-219-0100 Tim@eclecticarecordings.com Worldwide service since the last century!